It is the start of the lakefront selling season and many are hoping to snag a value before the start of the summer season. 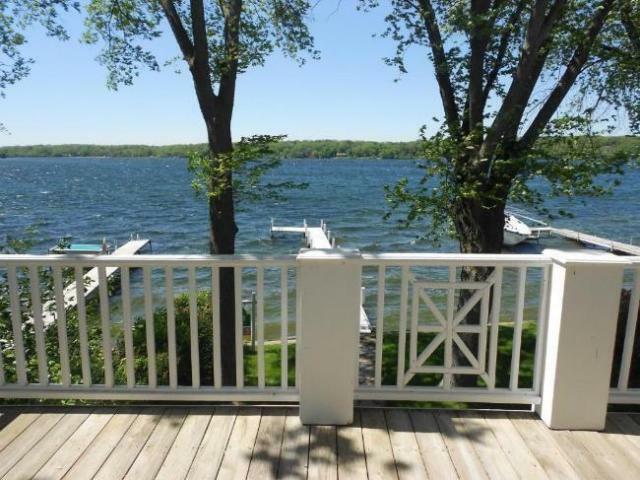 The time for value is here on Delavan Lake, Wisconsin. 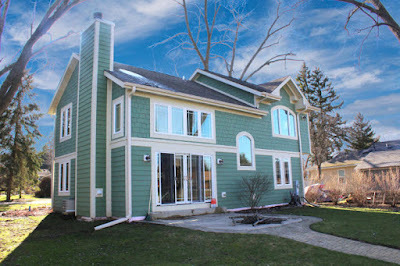 Three homes on the water have recently been reduced, creating some intriguing buying opportunities. Each seller is moving out of the area and that has led to some dramatic discounting. 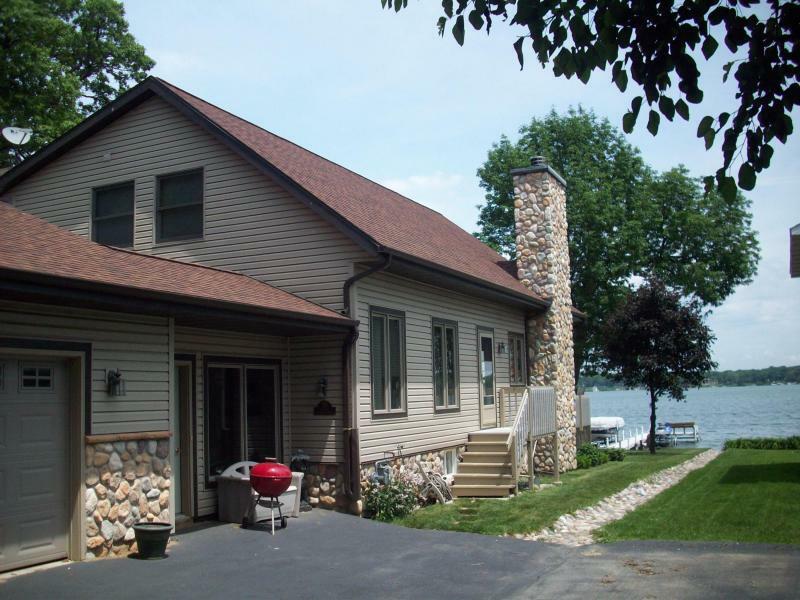 Starting off for just over $300,000 is a lake home with minimal maintenance and plenty of enjoyment potential. Located on a main channel feeding into the lake, the home enjoys calm water regardless of how stormy it gets on the main body. Its as though you have your own little marina right in your back yard. 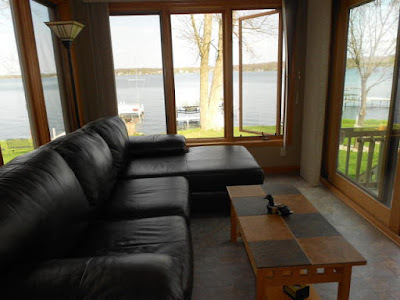 The house sits just a few properties back from the main part of the lake with easy boat access to the wake boarding and water skiing action, yet allows you to retreat to your private space to entertain guests and family. 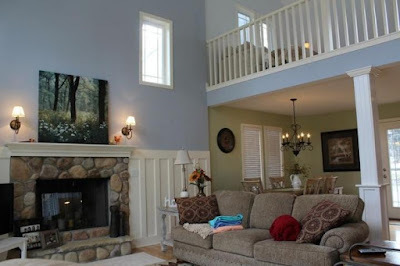 A two-story colonial with two first floor bedrooms, the open concept living and dining area both look out to the water and natural fireplace in the great room. A spacious loft area on the second level leads into a third bedroom and play area. Natural fireplace with loft overlooking the great room. You can find this bargain at 4320 East Drive on the south shore of Delavan Lake. Delavan Lake. This home, found at 2308 Lake Shore Drive, is just steps from the water and features four bedrooms and a private pier that can hold two water craft. This property is priced at only $534,000. The home has a Nantucket feel with white pillars on the covered porch and an expansive upper deck accessed exclusively by the master suite. Views from this master balcony provide a relaxing setting for a morning cup of coffee or an evening glass of wine. On the main floor is a wide open floor plan with water views from all angles. 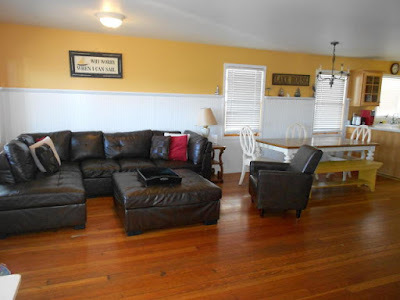 The wide plank wood floors give a cottage feel while the recent updates offer modern conveniences. Compact and efficient, this home is comfortable for both a large family or a couple's get-a-way. 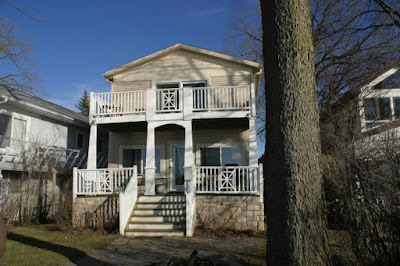 Traveling to the north side of Delavan Lake you will find the third Spring value. This one is located at 1522 Hiawatha Drive and is the largest of the three. Newly constructed in 2003, this three-bedroom home has vaulted ceilings, a natural fireplace and an open concept layout. It is being sold furnished for $709,000 including furniture, kitchenware, boat lifts and private pier. The property has 39 feet of shoreline, an attached three-car garage and an additional lot that can be used for parking and lawn games. Two bedrooms are located on the main floor and the second floor loft has a bedroom suite and small sitting area with lake views. If the main two levels don't have enough space, there is a full basement with the ability to add a fourth bedroom, full bath and recreation room with fireplace. Each of these lakefront values are being sold at a discount compared to similar properties and are ready to use and enjoy immediately.